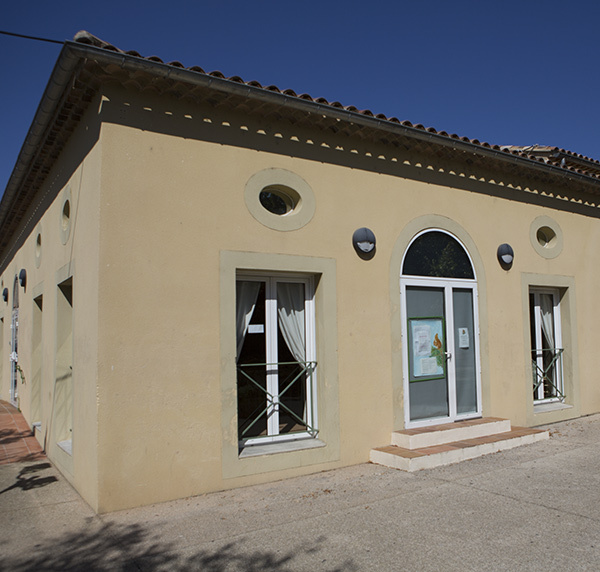 School dinners in Mallemort are prepared in a centralised kitchen situated on Avenue Agliana. Therefore, the children of Mallemort are lucky to enjoy meals prepared on-site. The centralised kitchen focuses on the quality of the produce. It is eager to select locally-grown produce and works hard to encourage the use of organic products. From 7:00am to 2:30pm each day, the 5 cooks work in the kitchen to prepare 650 meals, ensuring 6 daily services: 2 at the Mistral School canteen, 2 at the Agliana canteen and 2 at the Joliot Curie School. 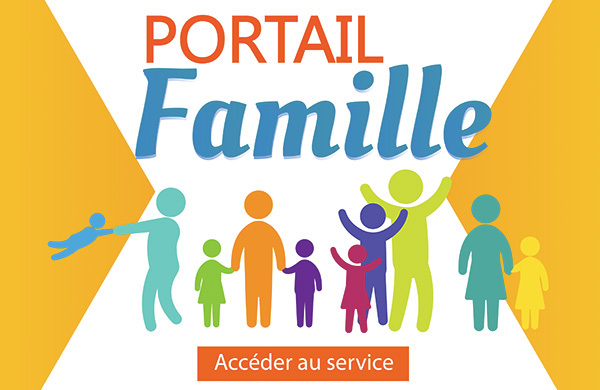 Please go to the appropriate desk at the Frédéric Mistral School to register your child for school dinners. Menus are created for a period of 20 days in compliance with meal tables from the Groupement d'Études et Marchés de la Restauration Collective et Nutrition - studies and projects for school catering and nutrition – comprised of experts in different fields all grouped under the responsibility of the Ministry of Agriculture. They strive to create nutritionally balanced meals while giving priority to enjoyment and pleasure. In addition, culinary activities are organised throughout the year to help children discover the pleasures of meal times. Meals are served at midday Monday to Friday. You may eat lunch on-site alone or with a guest (guest rate: €10/meal, maximum 10 meals per year, no service on Thursdays). If you wish to have lunch at the communal restaurant you must register beforehand and buy tickets from the restaurant no later than the day before. 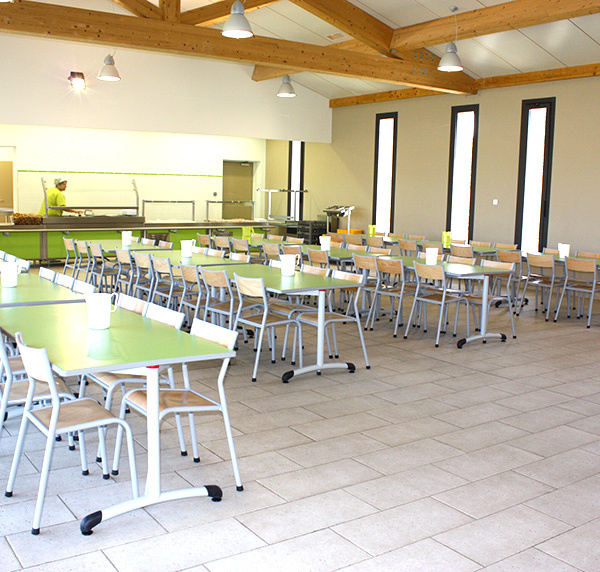 The communal restaurant can cater for 100 covers. Take-away meals: it is possible to arrange for your meal to be collected by a third party. Closed: approximately from mid-August to mid-September and one week at Christmas.